Dealing with the aftermath of a fire in your home or business is an extremely stressful process. Cleanup response time is crucial to mitigating the loss of belongings and preventing secondary damage from smoke, ash and debris. At Phoenix Water Damage, we understand your home holds a great deal significance and sentimental value to you. That’s why we do our best to help salvage and restore the contents of your home immediately. Through every step of the way, Phoenix Water Damage works with insurance companies to properly restore your home and ensure you are not without a roof over your head as the process is completed. Any time, day or night, the team at Phoenix Water Damage is here to help. We have restored dozens of homes to their previous condition within the Phoenix Metro Area, so let us put our extensive experience to work for you. It’s important to contact a professional restoration company as soon as possible, because the aftermath of the fire – smoke, ash, soot – can cause a number of potential problems if not taken care of correctly. Just within minutes, appliances and items can become permanently discolored. Acting quickly and mitigating the loss of your home’s contents can save you hundreds, even thousands of dollars in damage costs. In addition to causing problems to the interior of your house, the aftermath of the fire poses serious health risks as well. Prolonged exposure to smoke and soot causes health complications for you and your family over the long term. Various materials, such as rubber and plastic, become toxic after being burned. 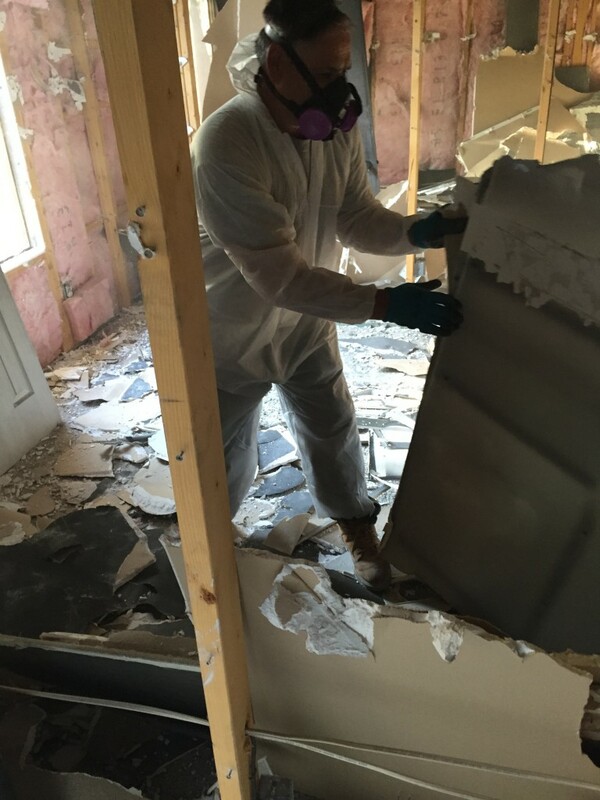 Leave it to the professionals at Phoenix Water Damage to handle the job. We thoroughly clean and sanitize your home, ensuring it is safe before you return. 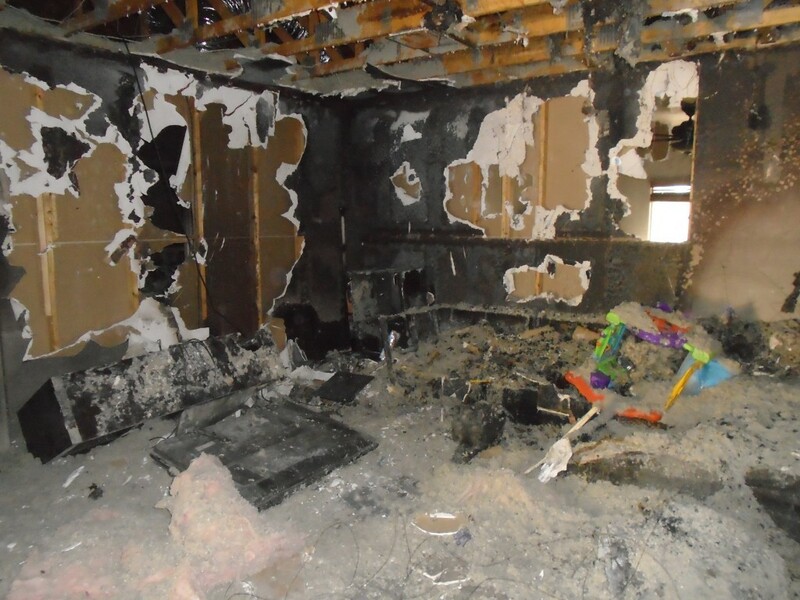 Professional fire restoration is more than just cleanup services. Our team works to help recover personal belongings and sentimental items. Make the process of restoring your home easier with the experts at Phoenix Water Damage. For licensed and insured Phoenix fire restoration services, call (602) 515-7918. Serving the restoration needs of clients in Phoenix, Scottsdale, Mesa, Chandler, Tempe, Paradise Valley, Glendale & Fountain Hills and the greater Arizona area.